Functionality is key in any room and when it comes to your workspace, you’ll want to make sure it’s as practical as it is pleasant. 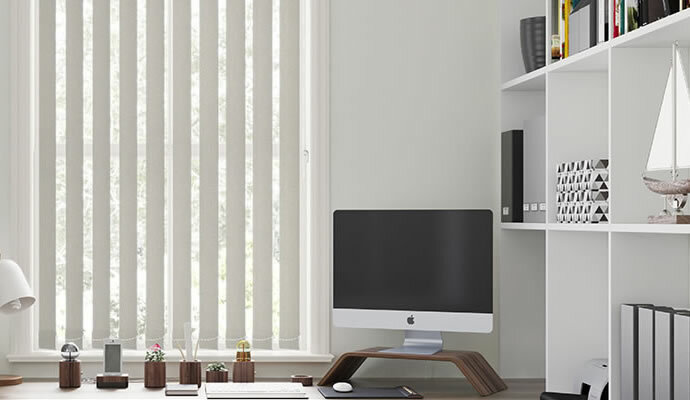 Whether you’ve got a skylight that needs covering in a loft office or a window that you’d like to enhance with a Vertical blind, let us offer you a solution with our wide range of office blinds. 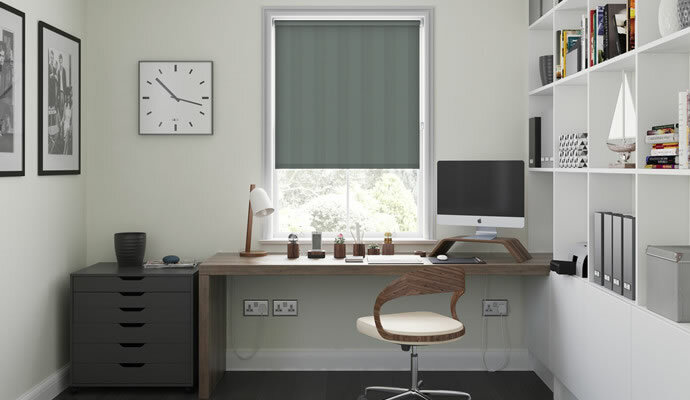 With a range of colours and styles available, you’ll be sure to find the right office window blind for your working environment. At 247 Blinds we always aim to give our customers a wide range of choices at an affordable price. 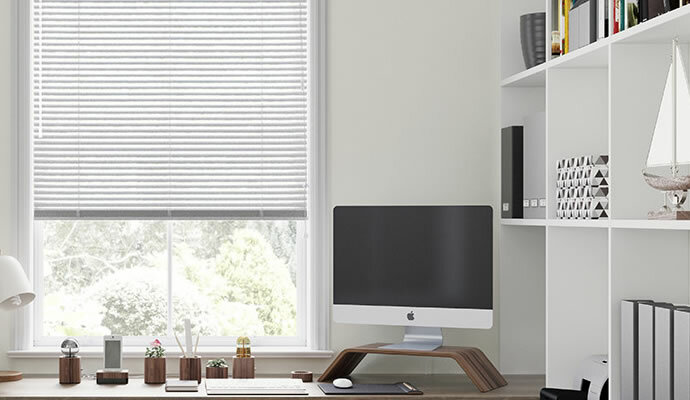 With a Vertical blind adorning your office window, your workspace will always look smart and presentable. These luxury fabric blinds are made to measure and come in an extensive range of fabrics to match your taste and décor. Looking for a blind that’s both functional and stylish? Venetian blinds come in all colours and materials and can brighten up the drabbest of offices.